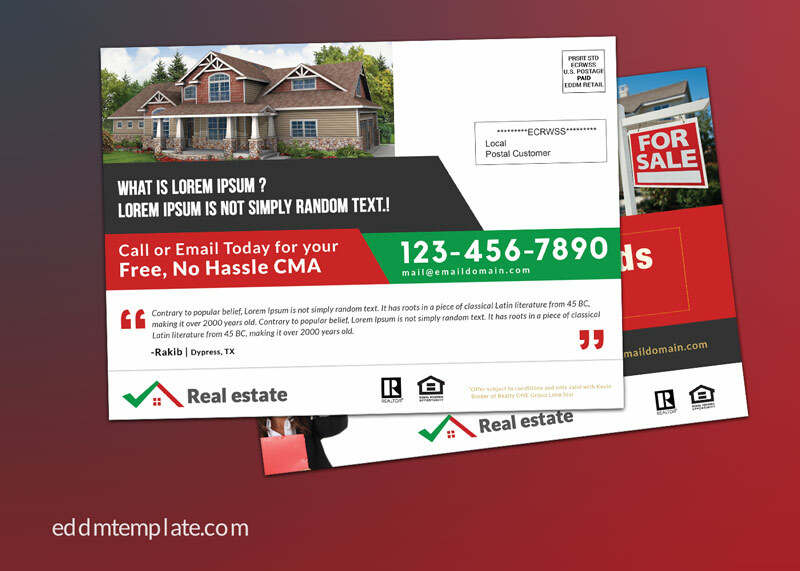 This Direct Mail Template was for Real Estate Broker (Realtor). 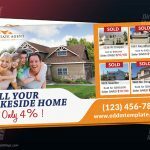 It can be customized for business including, Rela Estate Listing, Real Estate Booker, and other business. 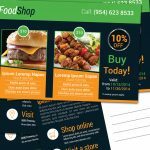 Its comes with a large size coupon on the front side and back there is a call to action section. 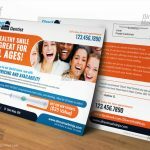 You can replace the client testimonial on the back side. 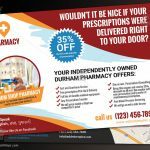 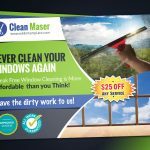 Every Door Direct Mail – EDDM Template is an effective marketing tool.